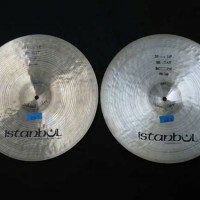 These hi-hats were hand selected by legendary jazz drummer Elvin Jones. “1112 E.J” is written in marker on the top cymbal, and “1298” on the bottom. 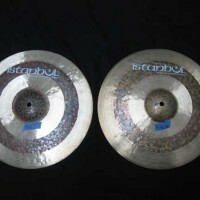 These cymbals are guaranteed authentic. Acquired directly from Elvin’s wife. COA signed by Keiko Jones.